Why are you playing tennis? What do you want to accomplish on the court? Whether your plan is to be a casual player that just enjoys the sport and camaraderie that comes with it or you’re determined to be a highly-competitive player, these questions need to be answered. To achieve whatever performance or benchmark that’s in your head, goals need to be set because they help you determine exactly what’s important while also maintaining and sustaining motivation. Mental preparation such as this is a vital piece to the puzzle for any tennis player. 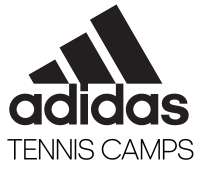 At our adidas tennis camps, we help players tackle both the physical and mental side of the game each summer. We know that to reach whatever goals you have for yourself, you need to have both a sound body and mind. But how should you go about setting your goals? What kinds of different goals could you set? 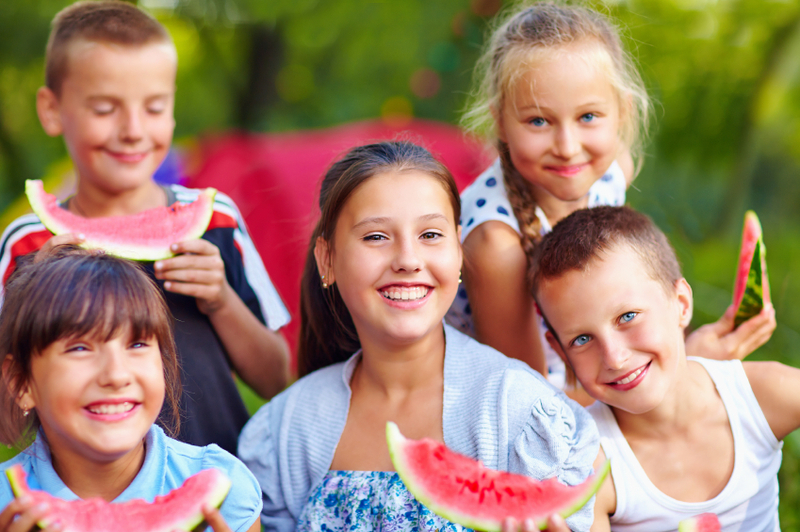 We help answer some of those questions for you here. You know how we hear certain people say “Trust the Process” all the time? Well, that’s pretty much what this is. 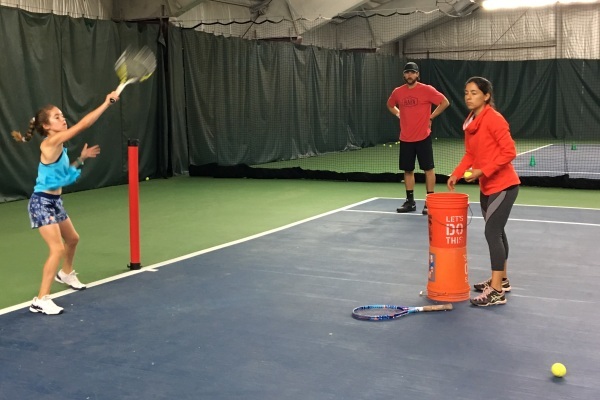 If you adequately prepare yourself for something – whether it’s a tournament, match, or even just a particular point within a match – the results can usually take care of themselves. These goals are where players engage in process-oriented standards that emphasized in order to achieve a particular outcome. These kinds of goals are also just what they sound like – at the end of the day, it’s the outcome, or result, that really matters the most. Whereas players have a lot of control over performance goals, players and coaches have much less control over outcome goals because there are more outside variables that are involved here. Did you give something everything you’ve got? Then you’ve probably achieved your effort-based goal, whatever it may be. These goals aren’t specific to any kind of standards or outcome, as the main mission is to just leave everything out on the court. At the end of the day, goals are set because you’d like to achieve an improved performance. But how should you be setting these goals? Are there certain general guidelines that you can follow? The answer to that question is yes! Specific: Make sure you know what you’re trying to accomplish. Measurable: You should know how you can achieve your goal. Accepted: Can you attain this goal? Is it worth your time? The answers should be yes. Recorded: Make a contract with yourself by writing the goals down. Time-constrained: Put a time limit on when you’d like to achieve your goal. Exciting: Check in on your progress. Recorded: This is the same as before, but different – make sure to document your progress so you know how everything is going. 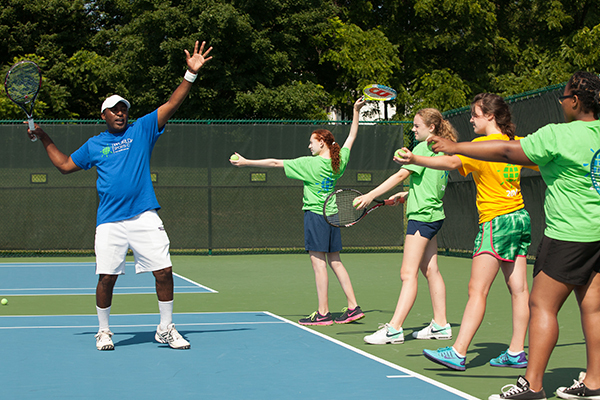 Overnight vs. Day Tennis Camps: What’s the Difference?